Please complete the form below and your enquiry will be sent directly to The Concept Repeat Boutique via email. Your enquiry has been sent to The Concept Repeat Boutique. 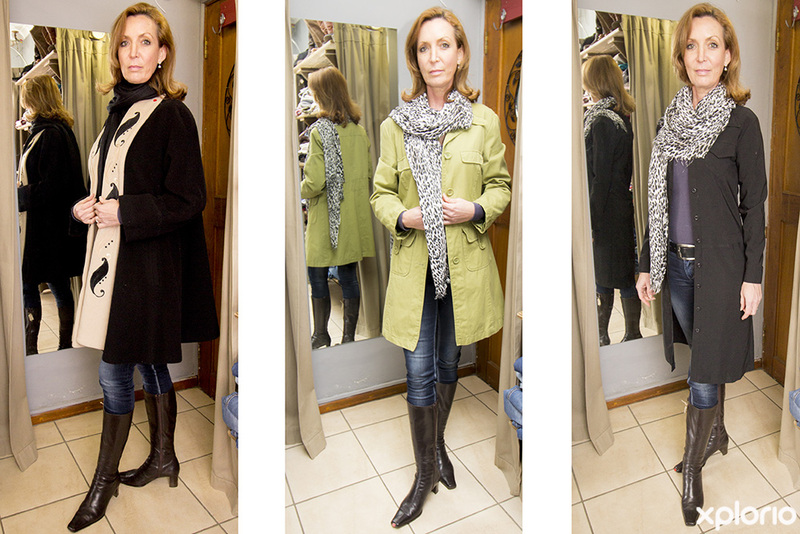 The Concept Repeat Boutique is an upmarket pre-loved apparel store selling trendy clothing and locally made accessories in Kleinmond. Thrifty customers will feel like a kid in a candy store when they walk into the wonderfully outfitted boutique. 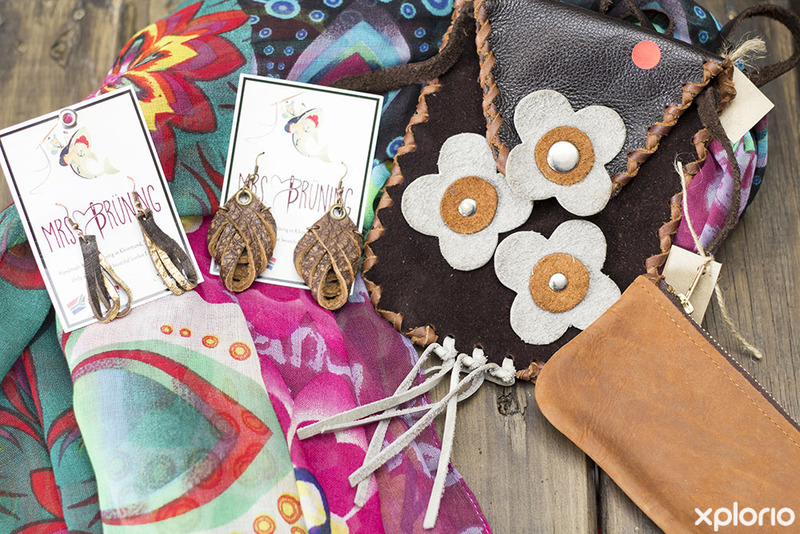 The store sells women’s, men’s and children’s apparel as well as a number of locally made accessories. 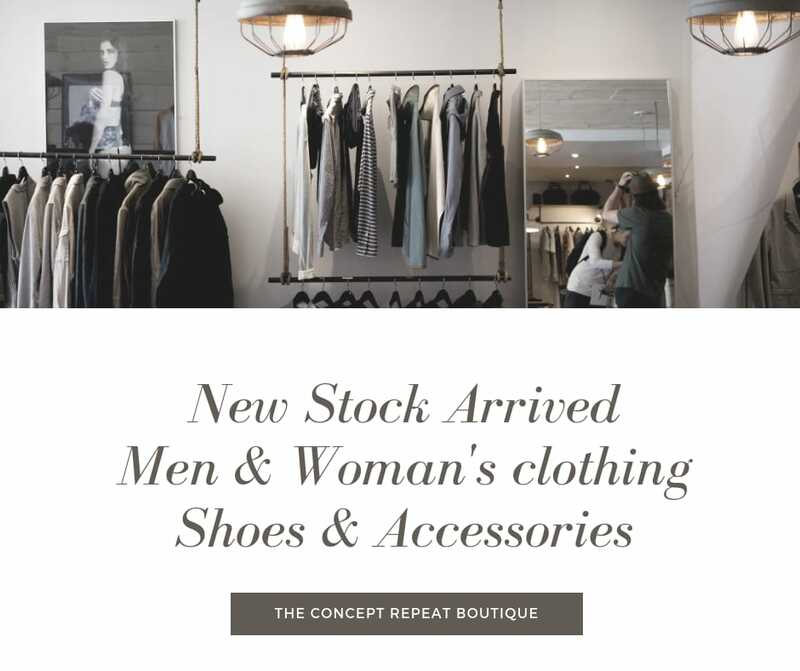 Items sold at The Concept Repeat Boutique come in all shapes and sizes and include jackets, tops, dresses, skirts, pants and shoes. Women’s and men’s apparel sizes start from size 8 to 24. Additionally, formal dress and fancy-dress attire can be rented for events like matric balls and costume parties. Clients who want to sell rather than buy are also welcome to resell their pre-loved goods through the store and receive 50% of the proceeds. 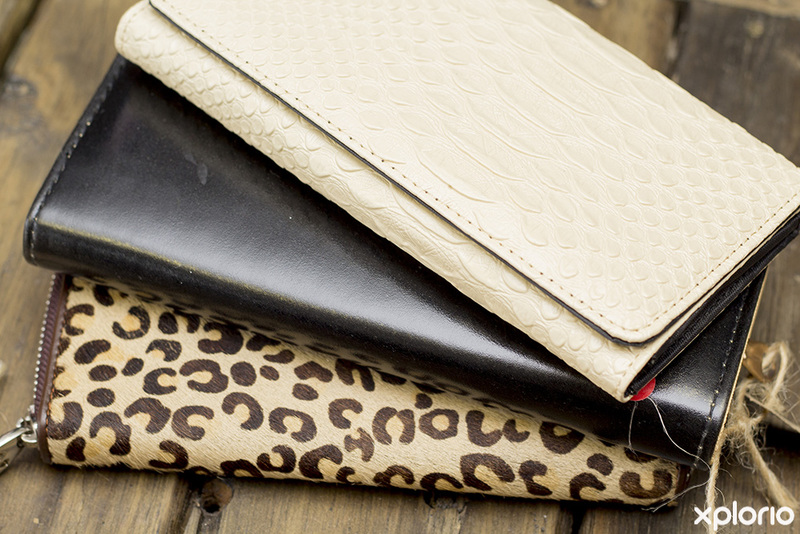 The Concept Repeat Boutique gives customers the option to pay via cash, credit card or layby. 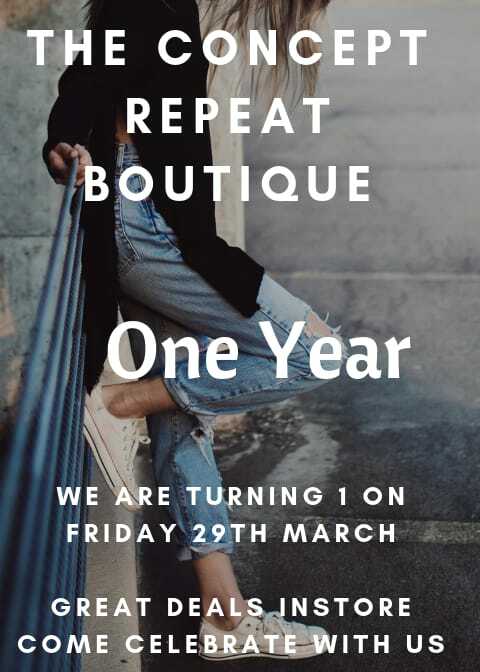 Click on ‘More Info’ below to find out more about The Concept Repeat Boutique. 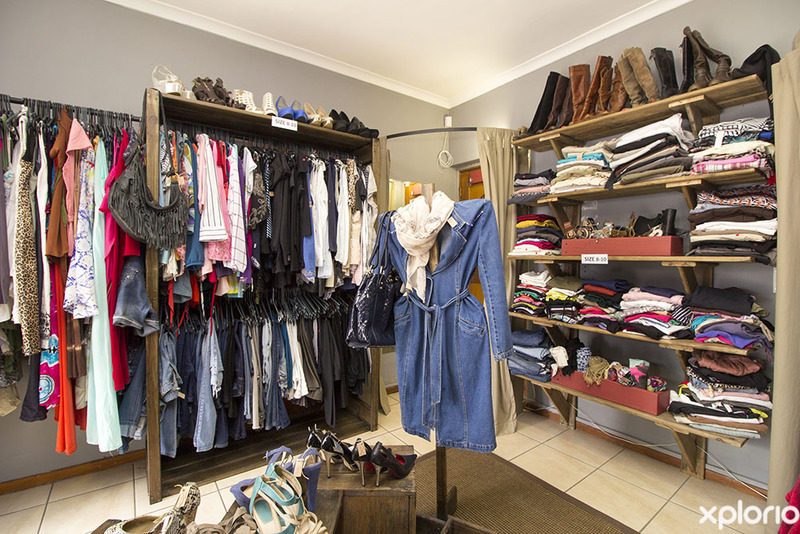 The Concept Repeat Boutique has a wide range of pre-loved clothing and accessories. 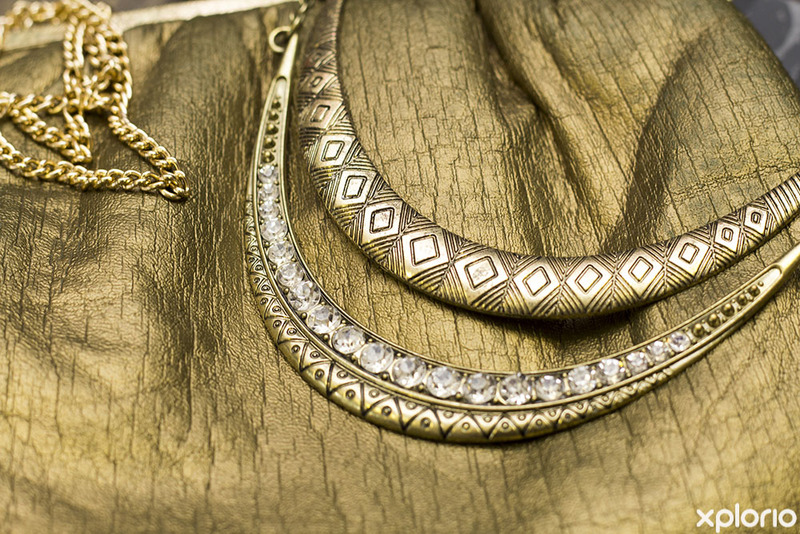 From dresses to boots, baby clothes to handbags, they have it all. Below is a list of clothing and accessories you can find in the store. 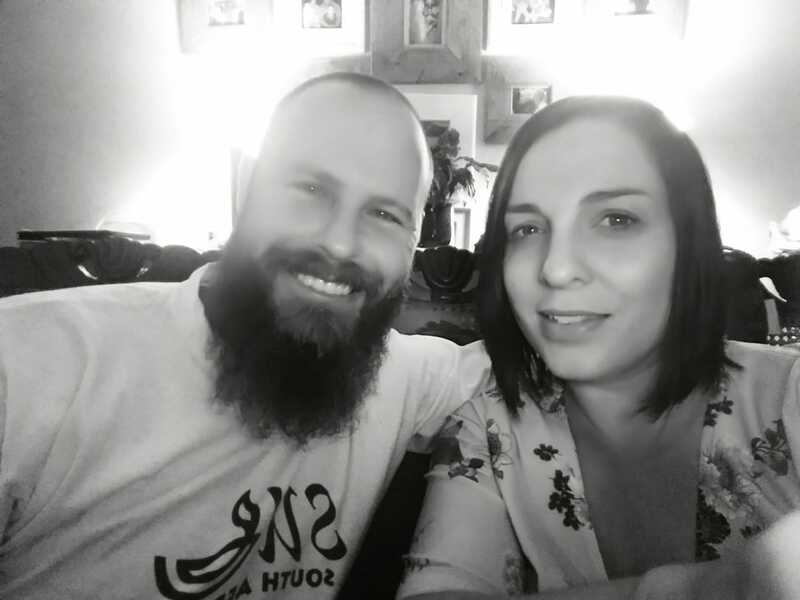 The Concept Repeat Boutique is an upmarket pre-loved apparel store - and wouldn’t be able to exist without community members that share their pre-loved clothes and accessories. At Concept Repeat Boutique, clothes that are brought in are first examined, and if they meet the good quality, good condition standards, are displayed in the store. 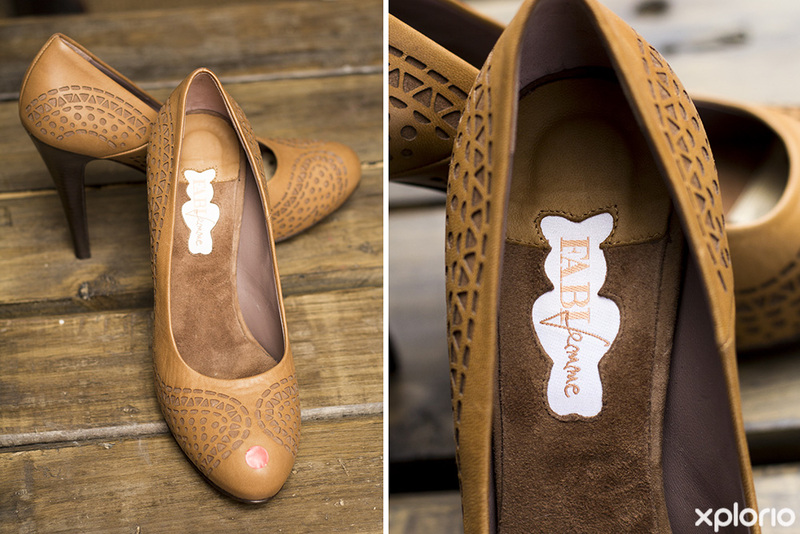 Upon the sale of the clothing, original owners receive 50% of the sales price. 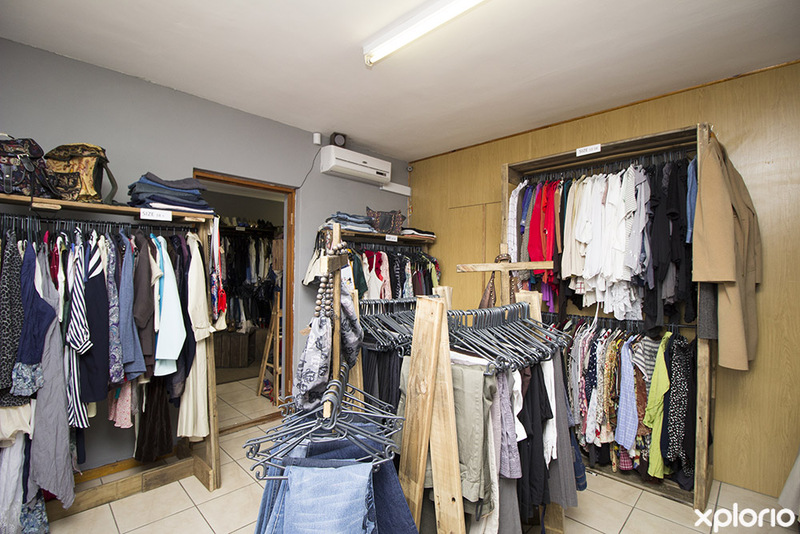 If after a while clothes are not sold, owners have the option to either take the apparel back or leave it with The Concept Repeat Boutique who will donate them to the local Siyabulela creche for them to sell and use the proceeds for the school and its kids. If you to wish to donate your clothing and accessories rather than selling them, The Concept Repeat Boutique will take your clothing and accessories off your hands and give them to the local Siyabulela creche for them to sell and use the proceeds for the school and its kids.